Ginkgo biloba is the plant-based antioxidant that will improve your circulatory system, helping you treat conditions related to poor blood flow, and enhancing your memory and mental functions. Ginkgo biloba is the name of one of the oldest tree species in the world. This tree can live for more than 2.500 years. Its resilience and longevity have become legendary and, in many Asian countries, it is associated to health and strength of will. Recently, scientists have identified specific compounds found in the leaves of this tree, called flavonoids and terpenoids, that have powerful medicinal effects. Amongst the most exciting beneficial effects this plant's extract can have, researchers have found it dilates your blood vessels and improves circulation. Additionally, some components of ginkgo have also gained attention as effective antioxidants. 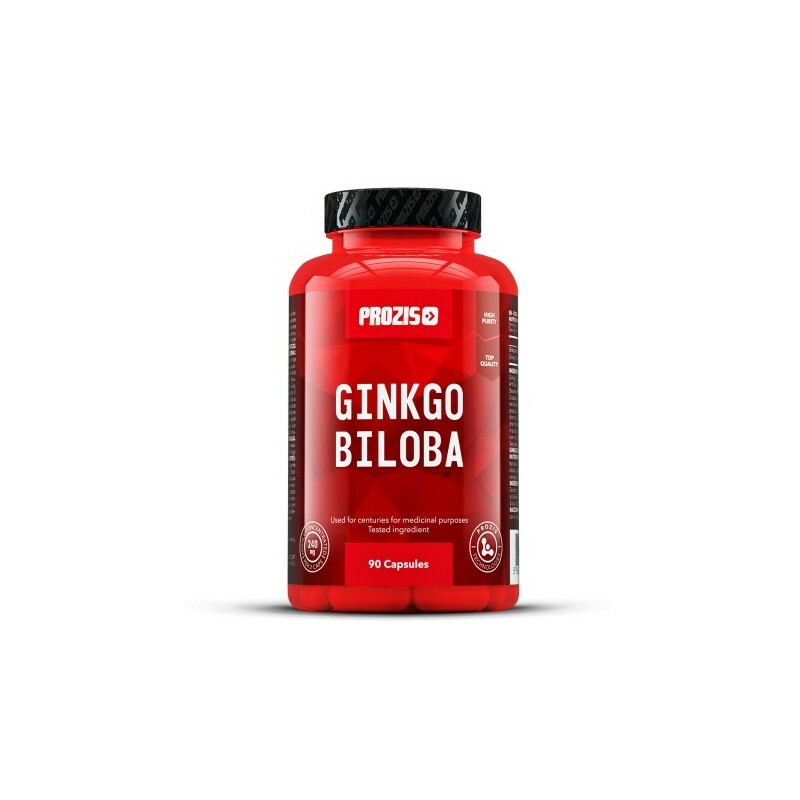 By dilating blood vessels and promoting blood flow, ginkgo biloba delivers more blood and oxygen to the brain, promoting mental functions, like memory and cognition. Additionally, ginkgo biloba has an intense antioxidant effect, making it a valuable ally in the fight against cell oxidation, which causes the ageing process. Cell oxidation is caused by free radicals, which are harmful compounds created through stress, such as physical exercise, or the natural ageing process. Antioxidants fight these compounds, making cells less likely to be damaged by these type of stresses. Ginkgo biloba's vascular effect also benefits athletes and enhances their sports performance. When we increase blood flow to our muscles, we boost the amount of oxygen, nutrients and hormones in them. Furthermore, increasing blood flowhelps remove waste products and toxins from the muscles, which, in turn, promotes recovery and growth. 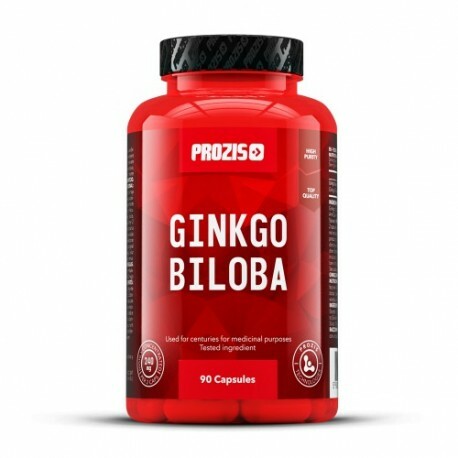 Ginkgo Biloba 240 mg, by Prozis, harnesses all the powerful health benefits of this amazing natural extract, and makes it available in practical and convenient capsules. Maltodextrin, Ginkgo Biloba Extract, Glazing Agent(s) (Gelatin) Anti-caking Agents (Silicon Dioxide, Magnesium Stearate). Take 2 capsules daily, with a meal. Please consult your healthcare professional if you are taking any medication, including anticoagulants or antiaggregants. Not recommended for pregnant or breastfeeding women. Do not exceed the Recommended Daily Portion. This product should not replace a varied and balanced diet and a healthy lifestyle. Keep out of reach of children. Store tightly sealed in the original packaging in a cool, dry place, avoiding direct sunlight.